Do you want to know the best place to get a burger? You can ask around and everyone will give you a different answer. If you want the top of the line vacuum there will be a heated debate. Everyone has an opinion about what is best and the same goes for when you talk about cleaning your carpets. There are some myths out there that my steer you in the wrong direction when it comes to keeping your carpets cleaned. 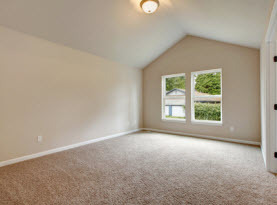 It is important to make sure that you use good advice when it comes to your carpet because they are costly to replace and also a real inconvenience. The carpets should last quite a long time as long as you take time to care for them. Daily Vacuuming is Good! There are some people that will tell you to stay away from vacuuming too much. They will try to tell you that the vacuum will start to cause damage to your carpets and potentially fray the ends. The interesting thing is that the vacuum is a huge part of the process that is needed to clean the carpets. 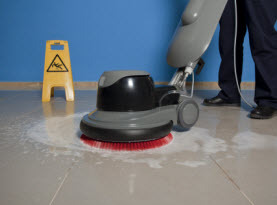 The dirt that is brought in the house on your shoes and person will get on the carpet and will start to cause damage. That is why you want to make sure that you use your vacuum even as often as daily to keep dirt off your carpets. You should of course have a good vacuum that is well taken care of. Professional Carpet Cleaners Can Remove Dirt: When carpet cleaning started out the products that were used and the equipment were mediocre. The problem was that the solution that they used was not fully removed and the suction was lacking to remove the moisture. That meant that the carpets were left tacky with residue. Your carpets may look dirty quite fast if this is what was used on your carpets. The difference now is that there have been major improvement in what is used to clean carpets and there is no residue left behind. That means that your carpets will stay clean after they are treated for a while. Professional Truck Mounted Steam Carpet Cleaning Extracts Water & Solution: One of the biggest concerns that people have with carpet cleaning is they believe that too much moisture will be left behind. The moisture will then allow mold and mildew to grow which we all know is bad for your health. Carpet cleaners are able to use the right amount of water and solution so that they can remove it all before they leave. Most carpets are left almost dry and need only a very small amount of time before you can start using them again. 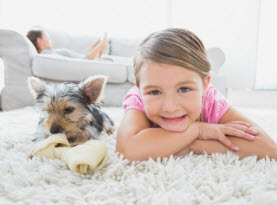 The benefits of carpet cleaning are vast and include extending the life of your carpets. Carpet Cleaning Services & More in Long Beach, Santa Monica, Torrance, Santa Ana & Newport Beach, California. 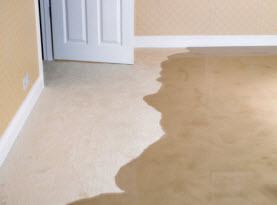 CA Carpet Cleaning & Water Damage Clean Up can come to your home and get your carpets cleaned. Call our office today to have your appointment scheduled.